with the historical, contemporary and heritage listed buildings. 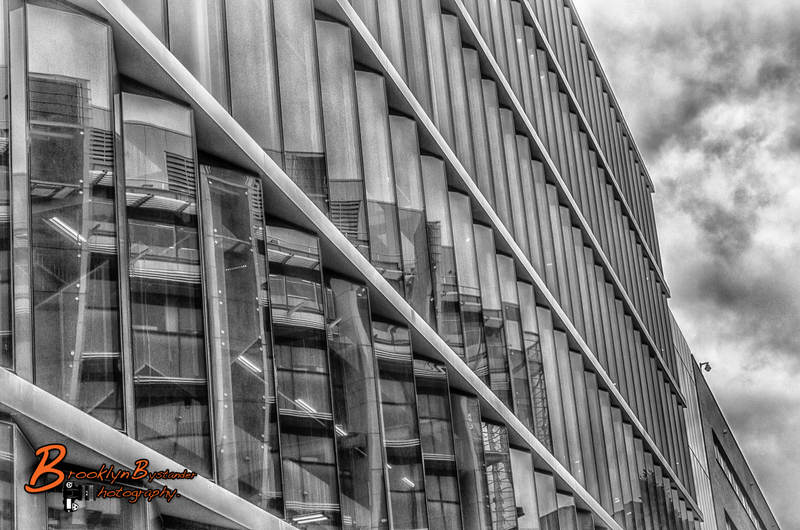 This entry was posted in Photography and tagged Adelaide, architecture, black & white, colour, colour fx pro, knowledge, Lightroom, Photography, Silver FX Pro, South Australia, University of Adelaide. Bookmark the permalink. Very nice. I like how you show the color & B&W versions. The B&W is more dramatic. Yes it amazing how the same image can be so different depending on how its processed . Great photos Mike! I love all the detail in them. Fascinating to see the different architectural styles. I really like that there is a mix of modern and old, the glass mixed with the red brick. I think that my favourite is the Bragg Building 2, I like the colour of the glass against the grey of the sky, it works really well. its a really interesting campus with the Modern and the old. they seem to meld well with each other l. and yes The bargg building is really intesting and the light is always changing.